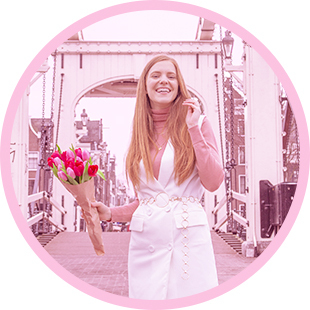 After sharing my favorite Instagrammers and favorite Lookbookers with you, I’m back with a post on my favorite bloggers! About 90% of all the blogs I follow are fashion blogs. I just mainly enjoy getting outfit inspiration and seeing beautiful photos. Next to that, I also follow some food blogs and some more general lifestyle blogs. My 3 favorite blogs are all fashion blogs. All three bloggers have a different style, but they all have something which really inspires me. And maybe they will inspire you as well! So, here are my 3 favorite bloggers! Which are your favorite blogs? I’d love to hear! How very original, because I also featured her in my Favorite Instagrammers post. But she is also one of my favorite bloggers! I think I started following her quite early in her blogging career. I really enjoyed watching her grow. The main thing I love about her blog is the amazing photography. 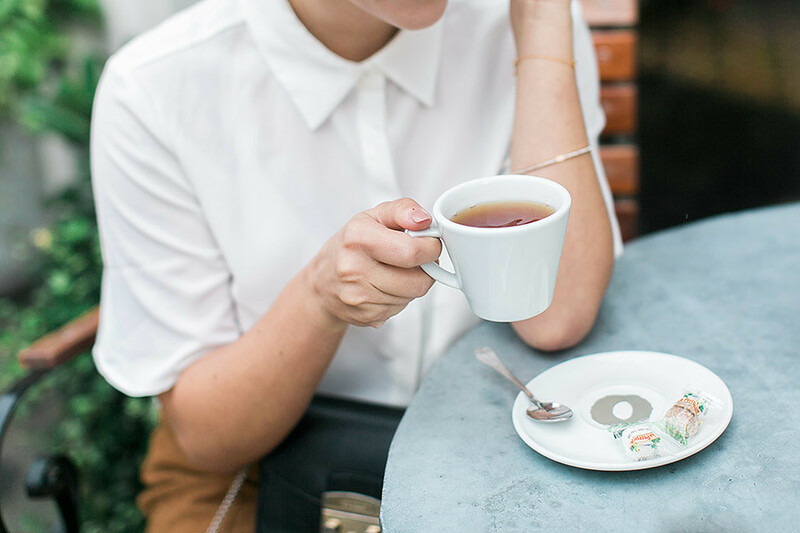 Her blog makes me want to own the 85mm f/1.4 lens one day! And also, she has an awesome stle. She tries out very different and original combo’s, which I think is really inspiring! And last, but not least, she shares blogging tips! As she is a really succesful blogger, I really love reading her tips! 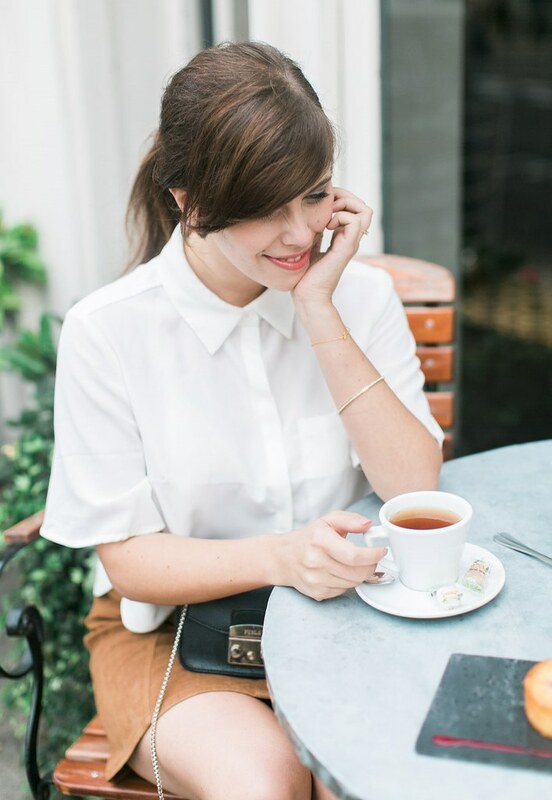 Andy from Style Scrapbook also has a really cool style. 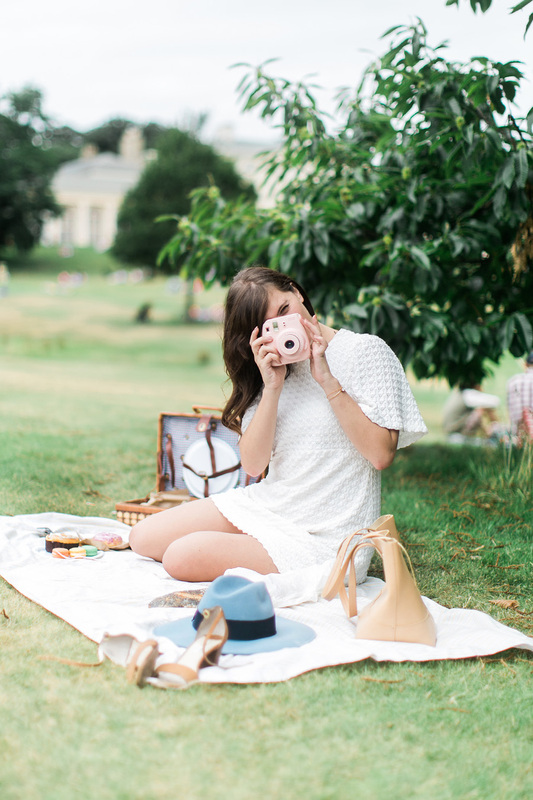 But again, I’m mostly in love with her blog for the gorgeous photography! Her photos are always fab, but once in a while she goes all out with a editorial like shoot. And I’m blown away every time! She also uses some very interesting and cool angles to shoot her photos from. So she’s a great inspiration as well! I just adore her retro meets modern kind of style! And she also really knows how to create a certain vibe with a shoot. She uses really fab props, and also adds gorgeous shots of the scene in between the outfit shots. I love it! What do you think of these blogs? And which are your favorite blogs?